Another 48 Hours – Did You See That One? 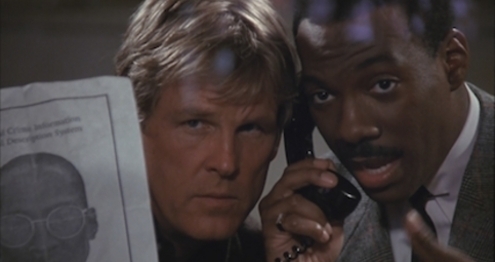 Detective Jack Cates (Nolte) and ex-con Reggie Hammond (Murphy) rejoin forces to catch a drug lord called the Iceman. Cates and Hammond have to overcome their own conflicts as they go after the ruthless murderer who’s targeted them both. 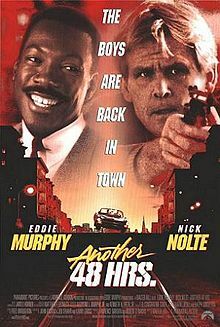 Eight years after Nick Nolte (Warrior) and Eddie Murphy (48 Hours) brought these characters to life, they were back for the sequel. 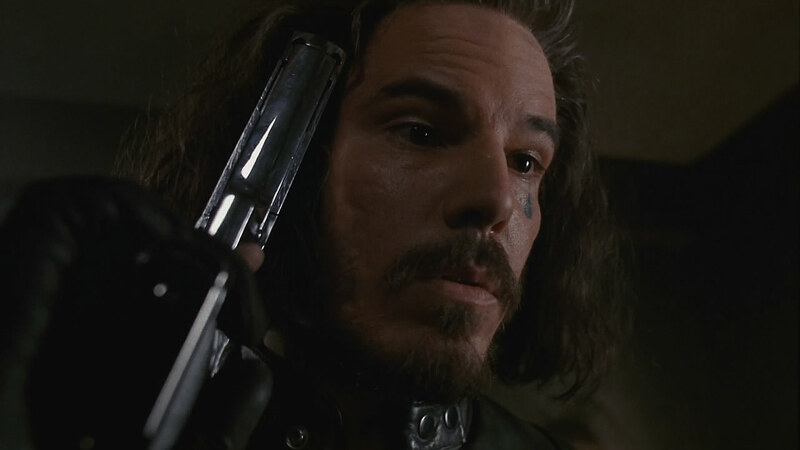 This film was directed by Walter Hill (Last Man Standing), who had also taken on the first film. The story was written by John Fasano (Darkness Falls), Jeb Stuart (Die Hard), and Larry Gross (True Crime). The cast also includes Brent Jennings (Witness) and Kevin Tighe (What’s Eating Gilbert Grape). In a lot of ways this story is a little more fun than the original. While most fans would probably disagree, I think this one gets off to a better start since much of the groundwork done in the first film isn’t needed. The story is pretty simple, and follows a pattern that most buddy-comedy-crime films work with. This means that the story provides a lot of time for the comedic back and forth between the two main characters. The dialogue in this one is fun, and far less interested in making race an issue than the first one. The film does have a number of plot holes, but it’s got enough action and comedy to make it a fun watch. 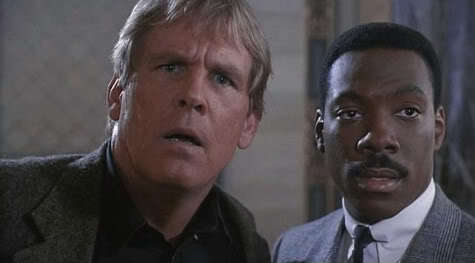 Nick Nolte and Eddie Murphy do a great job bringing their characters back to life. After eight years the two of them seem to pick up right where they left off. The chemistry is good, and the writing gives them a lot to work with. They also do a nice job with the action sequences throughout the film. Brent Jennings and Kevin Tighe are just a couple of the many actors called upon to fill in the story. There aren’t any real standout performances, but no one seems to fall flat either. Overall, the cast does good work with this story. 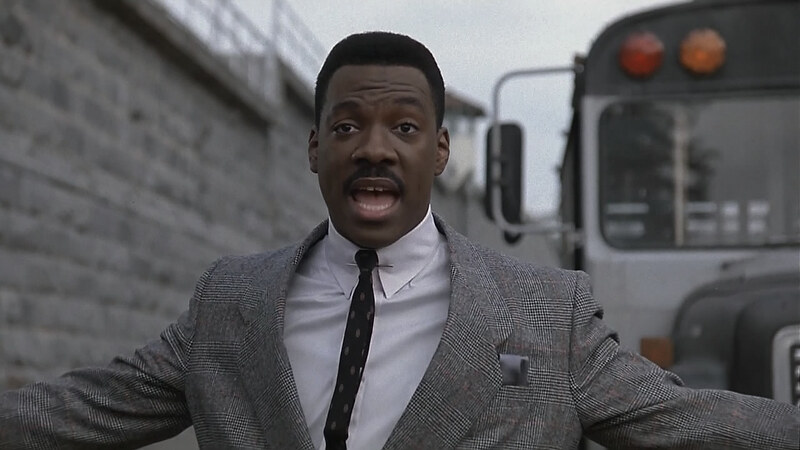 This film looks and sounds just like most of the action films of the era. The production does a good job making the action scenes exciting and generally unbelievable. The film also has some pretty unique sets and locations to work with. Overall, this movie does a decent job bringing the story to life. It’s not as memorable as the original, but it has some aspects that work as well, or even better. If you’re a fan of the original, this is worth checking out. I would also suggest this one to fans of the stars. 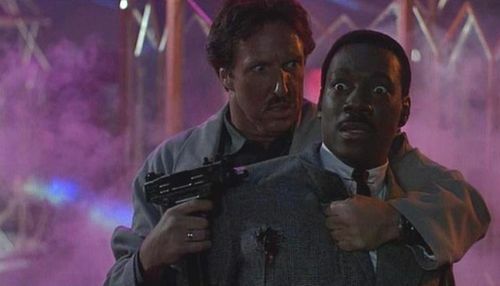 This is also a movie that action and buddy film fans might enjoy. I give this one 3.2 out of 5 stars. Pingback: Alien³ – Did You See That One?